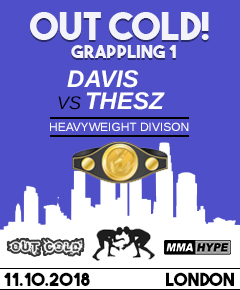 MMA Hype is proud to host betting for all Out Cold! Promotions events! More info to come, visit our page to satisfy your tycoon gambling addiction! LFC 2 has been added to the bookies. Check us out for some casual betting. LFC 4 added. I still have money to lose, so go ahead and take it all! LFC 5 added. Just a heads up that I'm not adding the Junior Master of MMA event to the bookmakers. It's pretty much an event of its own, so I'm going to stick to LFC events exclusively. LFC 6 added. 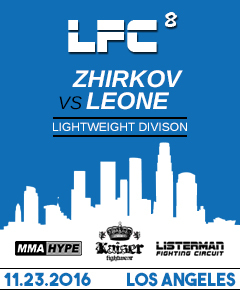 This event brings us one step closer to the first title fights within the LFC. 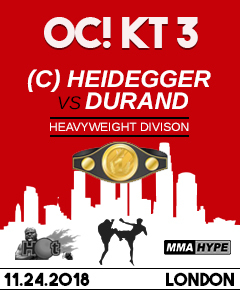 The first championship fight will take place at LFC 9, where the vacant Welterweight title will be on the line. LFC 7 added. At this rate, MMA Hype will run out of money and they will have to start working part time for a fast food chain. Keep it up. LFC 8 added. Quick note on this event, only 9 out of 10 fights will appear for the event, since 1 of the matchup has a fighter that's been busted for PEDs last week. The fight will still happen, but it's an auto-loss for that fighter. Other than that, happy betting! 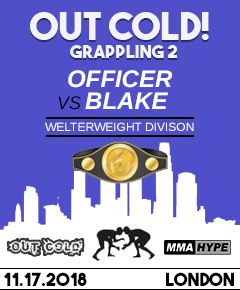 MMA Hype has just signed a partnership deal with Out Cold! Promotions. They will be their official bookies for all upcoming events. OC! KT 1 added. 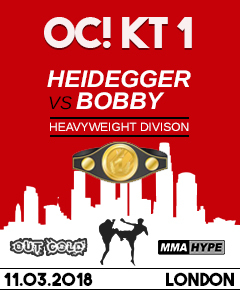 First event, it's featuring the Super Heavyweight championship, along with a few more top level fights. OC! Grappling 1 added. 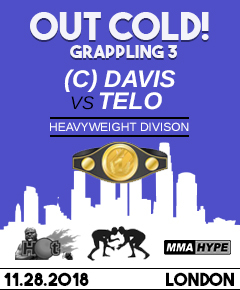 First grappling event of many more to come, place your bets now! 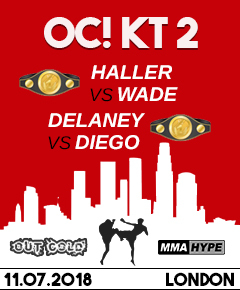 Put your money on the table, this will be the bloodiest event ever. Super Heavyweights at their best!